Shorter sleep duration among community-dwelling older adults appears to be associated with greater build-up in the brain of beta-amyloid (Aβ), the protein that has been shown to be strongly associated with development of Alzheimer’s disease. That’s the finding from a study of 70 adults (average age 76) from the neuroimaging substudy of the Baltimore Longitudinal Study of Aging, published online yesterday in JAMA Neurology. The study was conducted by researchers from Johns Hopkins University School of Medicine and Bloomberg School of Public Health. In the study, the respondents self-reported their nightly sleep duration. β-amyloid burden was assessed using positron emission tomography. After adjusting for potential confounders, the researchers found that reports of shorter sleep duration were associated with greater Aβ burden. 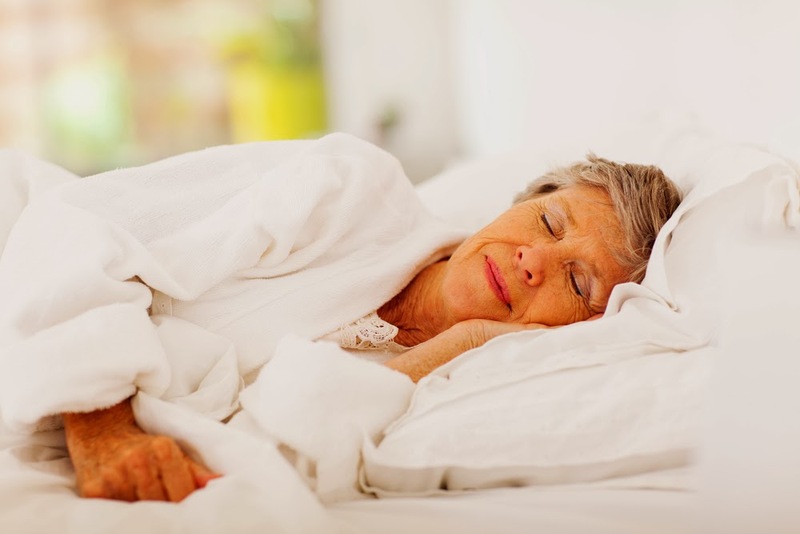 “Additional studies with objective sleep measures are needed to determine whether sleep disturbance causes or accelerates Alzheimer disease,” the researchers pointed out. For more on research into Alzheimer's disease causes and prevention, see the Psychiatric News article, “For Now, Preventive Efforts Are Best Alzheimer’s Weapon.” Also see The American Psychiatric Publishing Textbook of Alzheimer Disease and Other Dementias.